Worrell is a product development firm dedicated to helping brands gain a powerful competitive advantage through innovative design solutions that satisfy real customer needs. Our portfolio is comprised of a truly diverse array of products, with a mix of venture-backed start-ups and Fortune 500 clients. 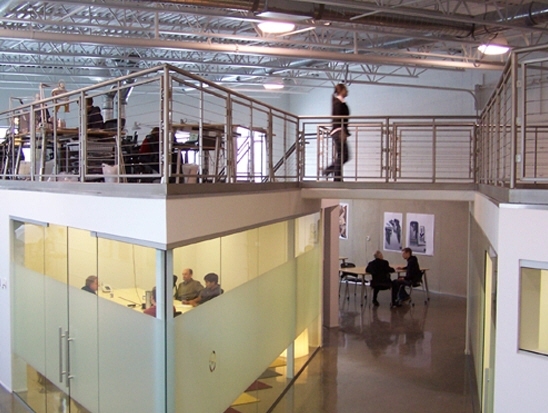 With a 30,000 square foot, state-of-the-art product development campus and a mix of young creative talent and seasoned program managers, Worrell has a unique set of capabilities that can help set any brand apart in today’s global marketplace.